← My Week in Books – a Week Late! 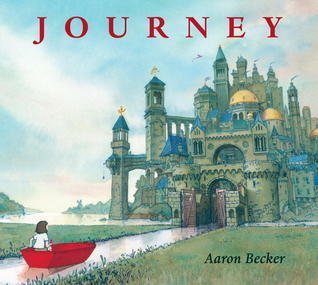 Here’s another picture book post. I’ll share other books I’ve read separately. 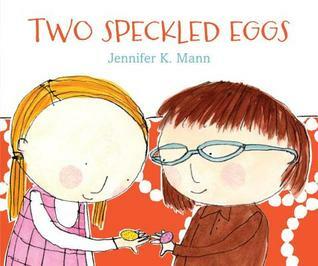 This is a favorite for reading to first graders, with their developing sense of justice and the importance of friendship. It was so fun, then, that I got to read it as a substitute in first grade recently. The day I subbed at my old school was September 11. 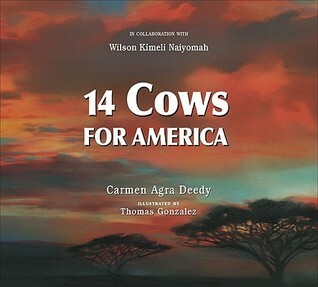 I was invited to share this book with elementary classes. What an honor. This is such a touching perspective on our nation’s tragedy, well told for young people. I saw the trailer for this book and was transported. Experiencing it for the first time with Aaron Becker himself welcoming us in was magical. 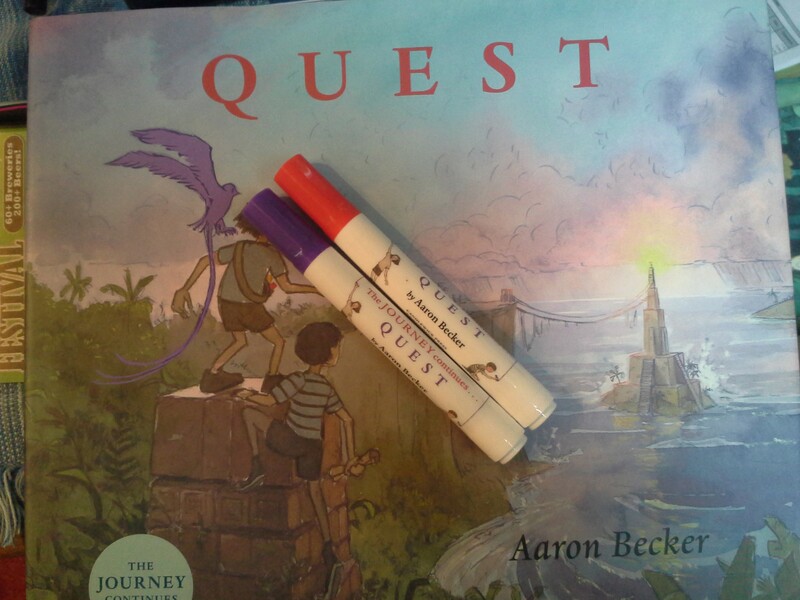 Plus, we got red and purple markers to create our own Journey and Quest!! Oh, man, this is such a fun book. I can’t wait to share it with students next week. I’ll read it with 4th and 5th graders when we’re all away from home at camp next week, but don’t tell them. Before-bed readings are always a surprise. I’ve wanted this book for a long time, and upon reading it I know that our middle school Language Arts teacher needs it for his classes the very most…what fun. 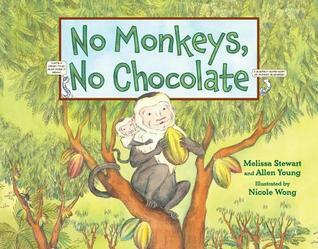 We read this to prepare for the Q and A webinar led by the author, Melissa Sweet, as part of the National Biodiversity Teach-In. Teachers really enjoyed sharing the publishing timeline Sweet created to tell the ten-year saga of her attempts to get this book published. More on our experience soon! I can’t say how much I love this book. The bespectacled, magnifying glass-toting character reminds me so much of myself as a young child, not quite fitting in, but following my own wonderful path anyway. 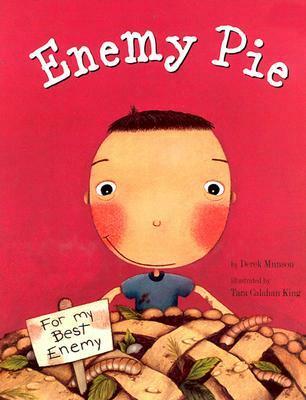 It’s so important to see ourselves in books. Have you seen yourself in a book recently? 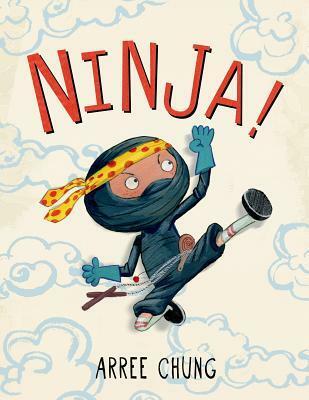 This entry was posted in book review, books, classes, inspirations, reading, Uncategorized and tagged kidlt, picture books. Bookmark the permalink. I love your books choices! Thank you! I have not been posting about books lately, but I sure have been reading a bunch. I should start that series again, shouldn’t I?